did Soviet artels use Pavel's movements as a guide? elsoldemayo, Sekondtime, Sandro8086 and 1 others like this. Geoff Adams, mroatman and dutchassasin like this. Mind sharing the asking price? Looks like a find on Meshok. So about a thousand bucks. I have my doubts about the dial though. 1st state watch factory and 1941 I'm not sure go together on this watch. Two lines at 12 o'clock ("should" be three) and branding much closer to center than usual. Maybe one of a kind? This dial is i believe meant for use on a Sekonda branded Luch 23 Jewel. As I mentioned on another thread, it is probably a case of using widget Z when widget Y ran out. This Luch dial is probably evidence of that. Bingo. I think you nailed it. Had the tutima kirova on the mind tonight, think I might have stumbled across a couple of examples which may represent the earliest and latest surviving movements manufactured in Russia. The earliest, with serial number 00021, from Q2-1949! 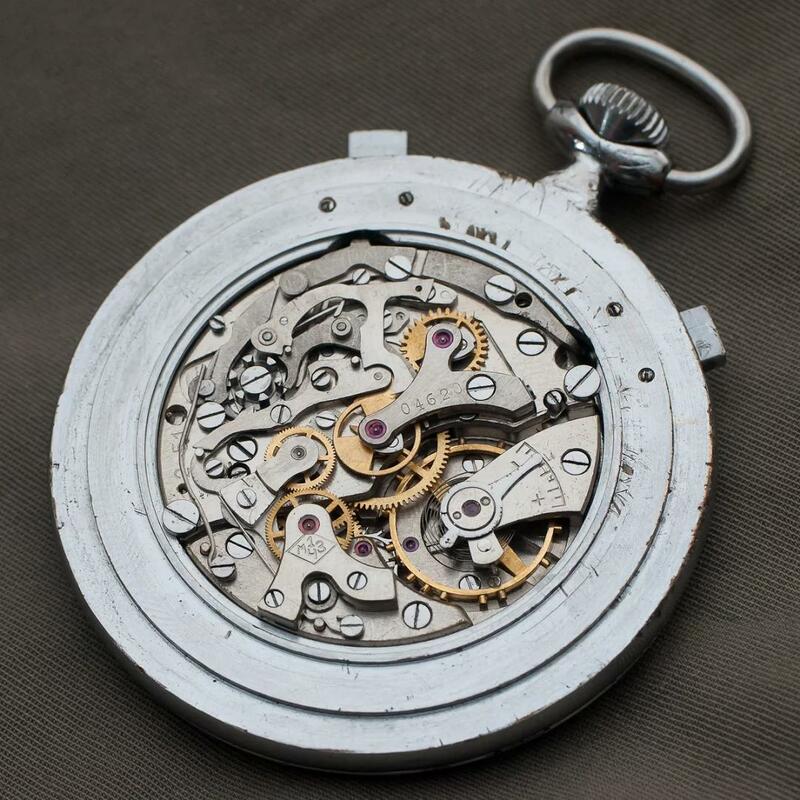 To the latest, a movement mounted in a 2MWF pocket watch case, from Q2-1951. I didn't realize these were produced all the way up until 1951, second quarter no less. Looks like about 5000 total movements were manufactured by 1MWF before ceasing production. For those that haven't seen it, here is an excellent except from Johannes Altmeppen regarding this movement. Additionally, I stumbled across a couple examples of apparently tutima watches being sent to France to the IRAM facility, so apparently France got some war reparations as well? 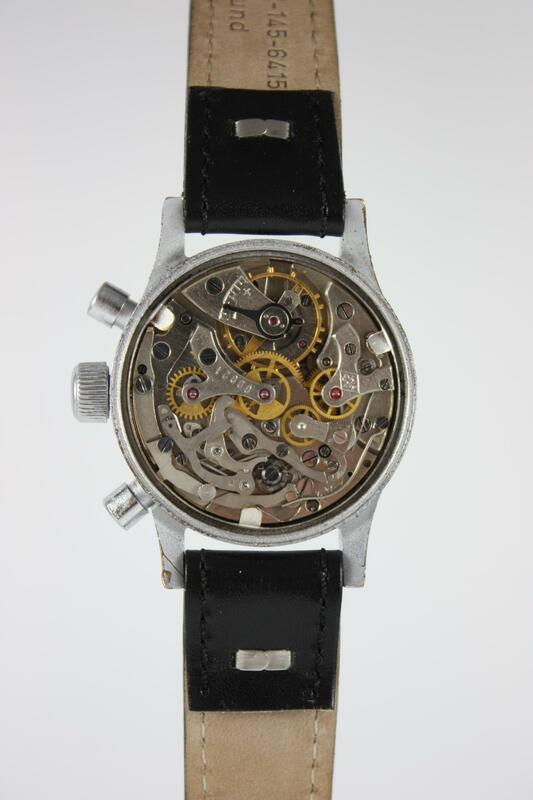 This one with "DOD" on the dial. mroatman, elsoldemayo and OKEAH like this. 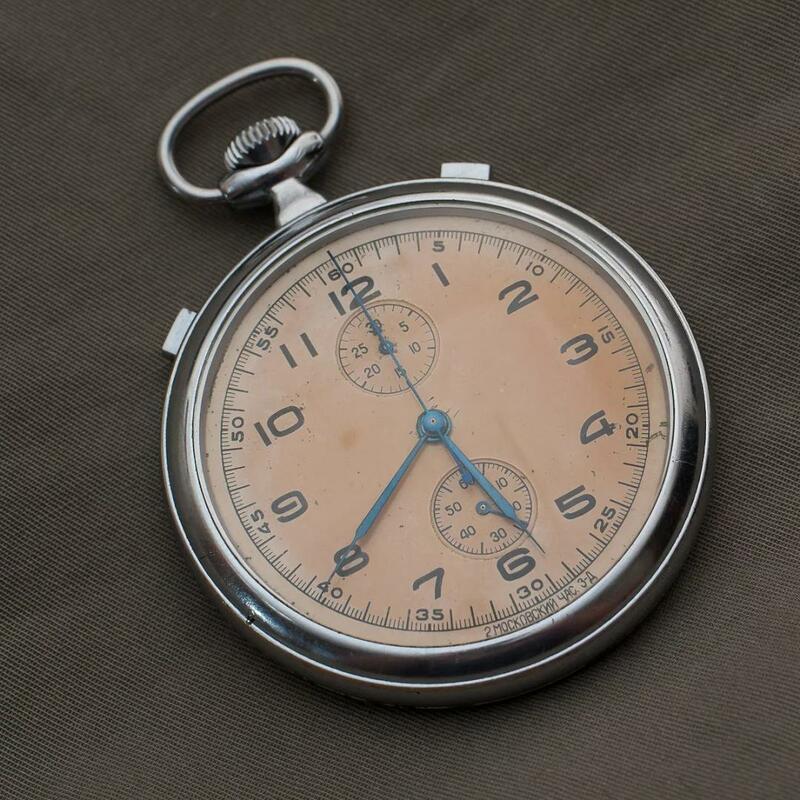 I was pleasantly suprised to find this post here, while I am on a mission to save Q2-1951 pocket Urofa 59 chronograph from becoming a donor and vanishing from the face of the earth... Comrades, I need your support on this!!! 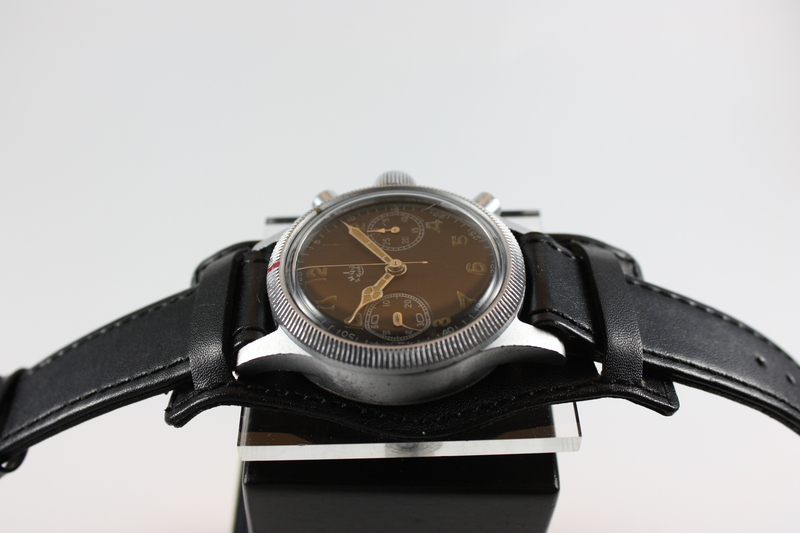 This is such a gorgeous watch and probably the hardest Soviet Urofa 59 version to find. Ham2 and OKEAH like this.